VOL. 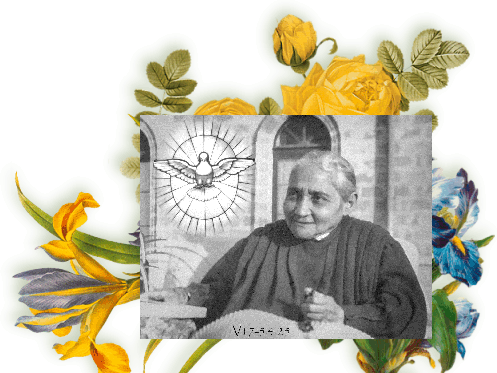 11 – November 4, 1914 – The new and continuous way to meditate the Passion. (…)Aunt Rosaria (Fr. Bucci’s aunt) went regularly to San Giovanni Rotondo, especially after Luisa’s death. Padre Pio knew her very well, and when Luisa was still alive he would ask Aunt Rosaria when he saw her: “‘Rosa’, how is Luisa?” Aunt Rosaria would answer him: “She is well!”. After Luisa’s death, Aunt Rosaria increased her visits to San Giovanni Rotondo, in order to receive enlightenment and advice from Padre Pio. 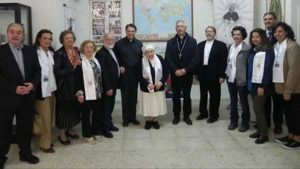 Aunt Rosaria was the one lamp that stayed alight to resolve Luisa Piccarreta’s case regarding the sentence of the Holy Office, visiting various ecclesiastical figures and, in addition, confronting the Congregation of the Holy Office. Once she managed – it is not known how – to enter the office of the Cardinal Prefect, Ottaviani, who heard her kindly and promised to take up the case. 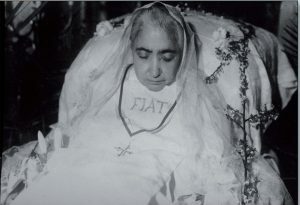 The conclusion was that permission was obtained to move Luisa’s body from the cemetery to the Church of Santa Maria Greca. Luisa said to my aunt: “You will be my witness” and one day Padre Pio told her point-blank in his Benevento dialect: “‘Rosa’, va nanz, va nanz ca Luisa iè gran e u munn sarà chin di Luisa” (“Rosaria, go ahead, go ahead for Luisa is great and the world will be full of Luisa”). My aunt often recounted this episode, but things were not going well: everything indicated that Luisa would soon be forgotten. After the venerated Padre Pio’s death, my aunt said one day: “Padre Pio prophesied that Luisa would be known throughout the world.”..And she repeated the phrase Padre Pio had said in his dialect. I answered her that I did. On Monday, April 23, 2018 Monsignor Leonardo D’Ascenzo will meet for the first time the public association of faithful Luisa Piccarreta – Little Children of the Divine Will in Corato. The program includes at 5.00 pm the visit of the House-Museum in Via Luisa Piccarreta 25, headquarters of the Association. The Eucharistic Celebration will follow at 7.00 pm at the Church of St. Maria Greca which houses the tomb of the Servant of God, Luisa Piccarreta. 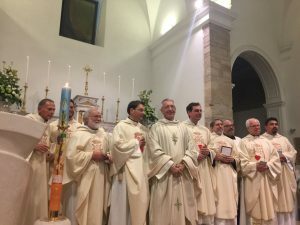 At the end of the Holy Mass we will show the video-greetings sent by the Divine Will Groups present in various nations. 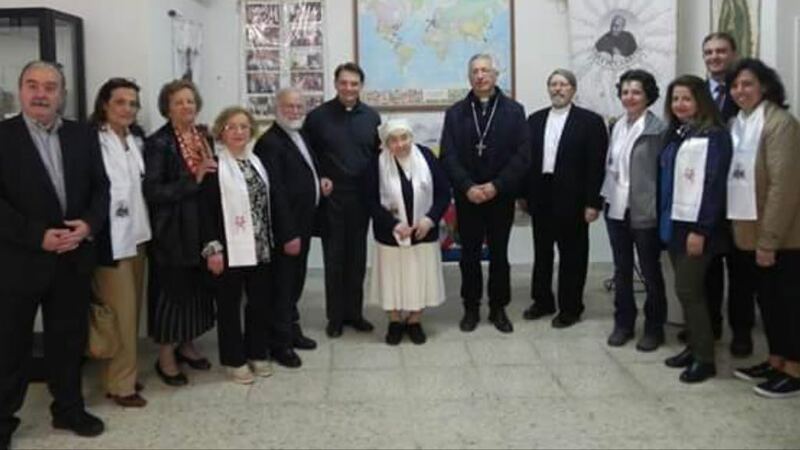 On March 4, 2017 on the occasion of the 70th anniversary of the birth in Heaven of the Servant of God Luisa Piccarreta and of the 30th birth anniversary of the Association Luisa Piccarreta Little Children of the Divine Will, the Association in accordance with the Archbishop of Trani, Mons. 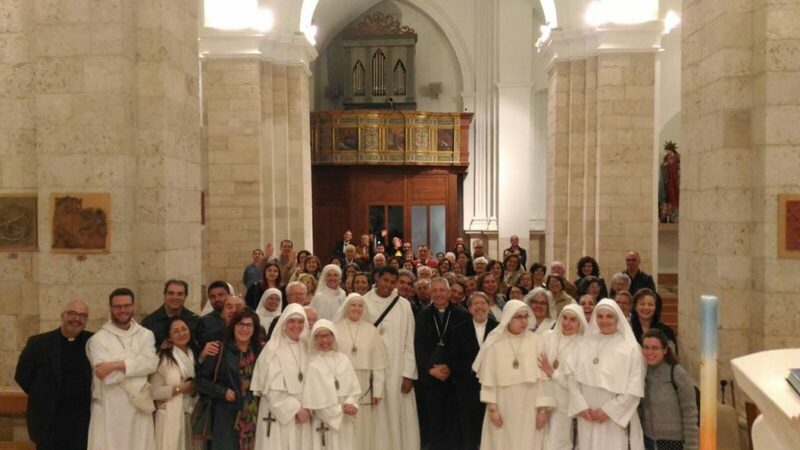 Giovanni Battista Picchierri will hold a two days event on the theme “The Precious Pearl of the Kingdom” and it developed a program rich in religious and cultural initiatives that we report below. 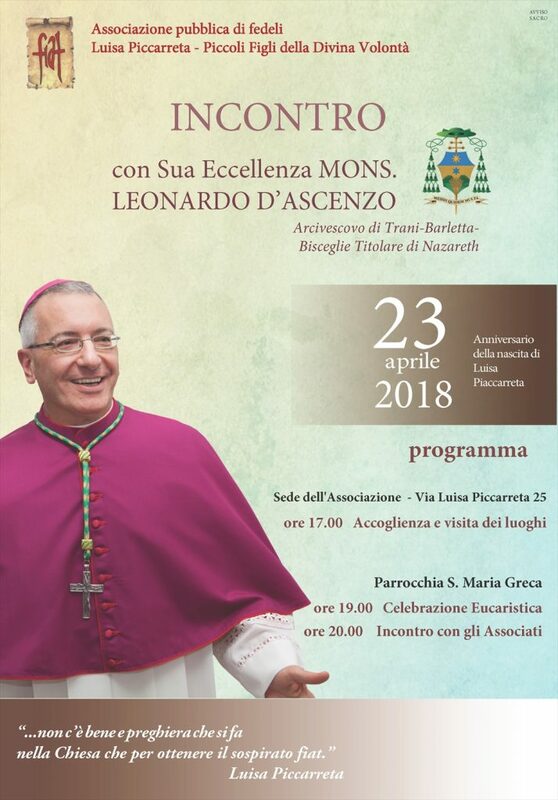 Everything will also be preceded by a concert in honor of Luisa Piccarreta on the evening of March 3 and will be concluded with the Eucharistic Celebration presided by Archbishop Giovanni Battista Pichierri at the Cathedral of Trani, on March 5.
be available to all the groups so they can watch the Conference in Corato. See also the conference brochure below. Enter into the Mystery of Easter with Luisa! Fiat!